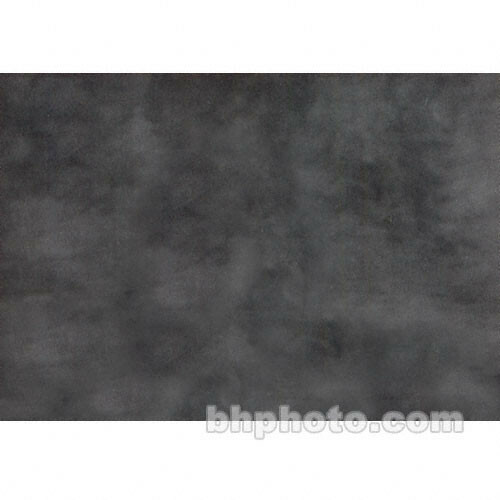 Box Dimensions (LxWxH) 14.0 x 5.0 x 5.0"
7x8' Canvas Background LSM - Light Gray Texture is rated 1.0 out of 5 by 1. Rated 1 out of 5 by John C. from Total liars !!! I ordered this for a special project, foolishly expecting an actual grey colored background, much like the picture. What I got was basically a white background with some grey speckles. NOT EVEN CLOSE to the picture. No, I didn't expect my canvas to match the published picture but I didn't see the total opposite coming my way. Thankfully, I was able to get another cheaper, more accurately portrayed canvas.